In summer, the population of the Mornington Peninsula swells by thousands as city and suburb dwellers head south to enjoy our sunny beaches. In contrast, winter on the Mornington Peninsula is a different story. It is more a local affair, noticeably calmer and there is a definite icy chill in the air as it bounces straight off Port Phillip Bay and forms a little wind tunnel up Main Street in Mornington. I grew up here and after living over seas and in the city/bayside, I am now raising my children down here. I love this little part of the world, in all seasons – even winter! 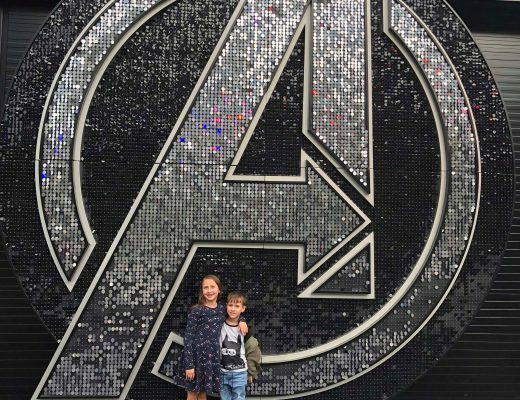 I understand that winter can be a challenging time for parents, on top of the seasonal coughs and sniffles, getting out and about with kids just seems that bit harder,I can relate to that feeling that its as if they are bouncing off the walls at home! 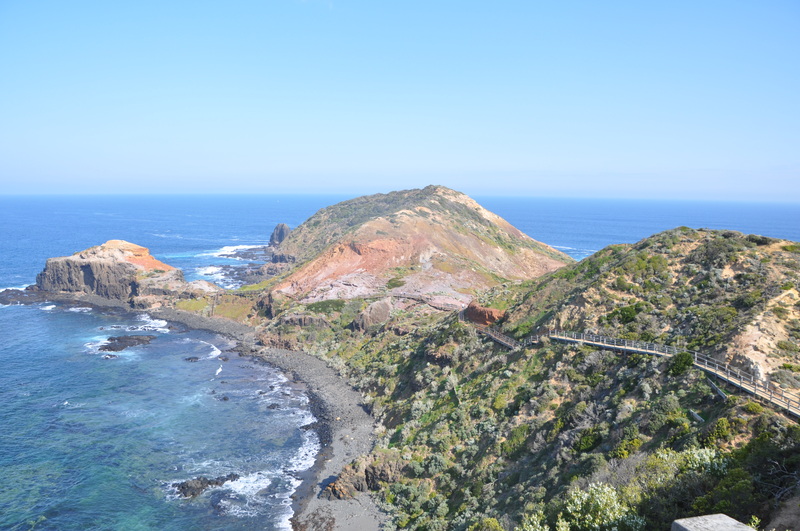 With this in mind, I’ve put together my Family Friendly Winter on the Mornington Peninsula guide. I want to give local and visiting families some inspiration to embrace this time of year on the Peninsula. I believe you can have wonderful experiences with your family in any weather! That is my wish for you and your families too! Firstly, and I know this might sound obvious, but I really recommend that you invest in a good winter jacket for yourself and your kids. I learned from my time living in the UK that being prepared in the cold weather is a game changer. Those of us who live near the beach really like to think that in Australia that “She’ll be right!” that we can get away with wearing light clothing and thongs all year! But reality is, that in this part of Australia, winter really does get cold to the bone! Exploring Nature – Once you are rugged up, warm and prepared you can get out and about to enjoy all the free activities that the Peninsula environment provides – like visiting our beautiful National Parks and Beaches. Yes, beaches can truly be great in winter. They are moody and lots of interesting shells and coloured smooth glass wash up. Get the kids to put their gumboots on and go for a beach or pier walk! Find treasures; write their names in sand! My favourite Peninsula beaches during winter are the back beaches, especially Balnarring and Shoreham. 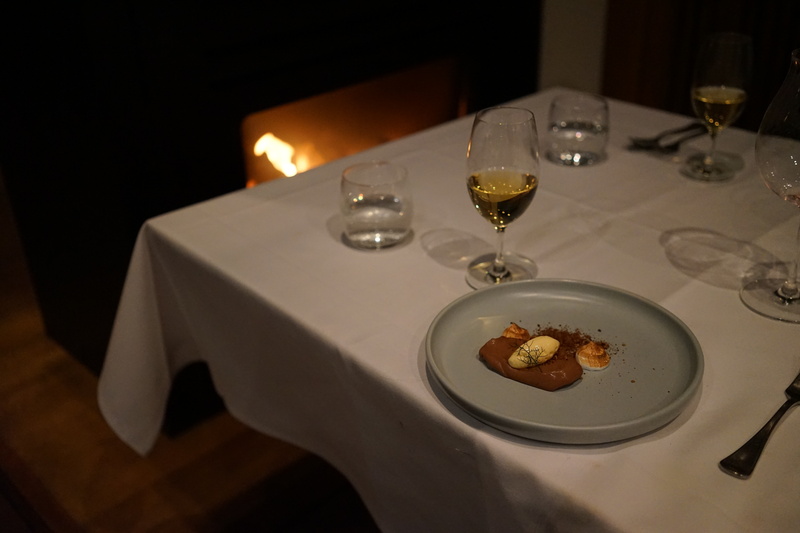 Family Friendly Winter Dining – I am always drawn to places that have an open fire crackling away in winter. 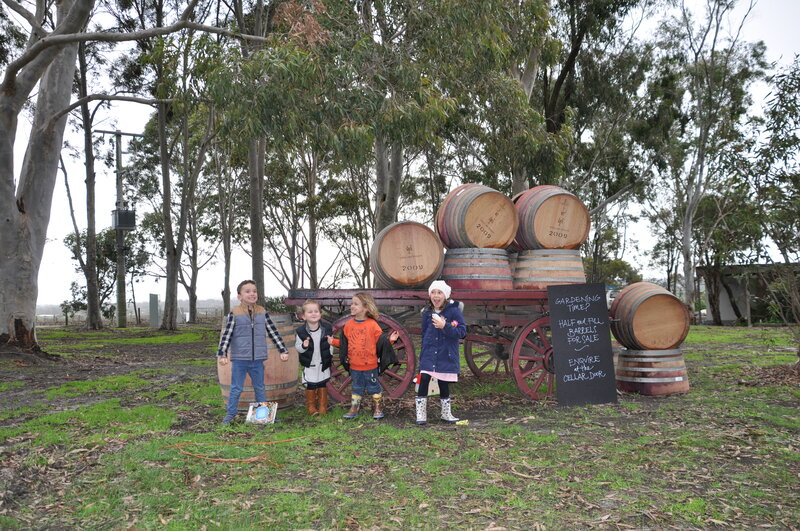 Flinders Hotel and Yabby Lake Vineyard are both cosy places for a winter family lunch. Both have amazing local wine lists and really nice spaces for children to play. 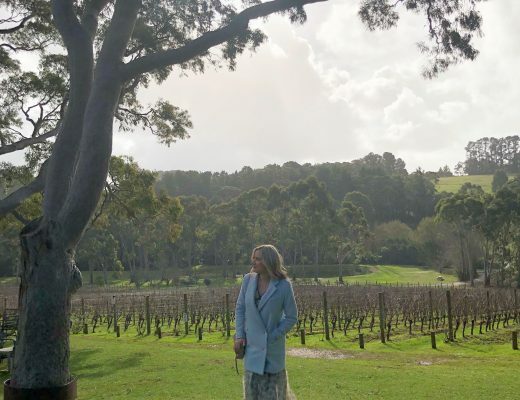 Montalto Olive Grove and Vineyard has always been a family friendly favourite of mine as there is just so much space for kids to run and play. The food in the piazza courtyard has really gone up a notch! Something special in a relaxed environment! 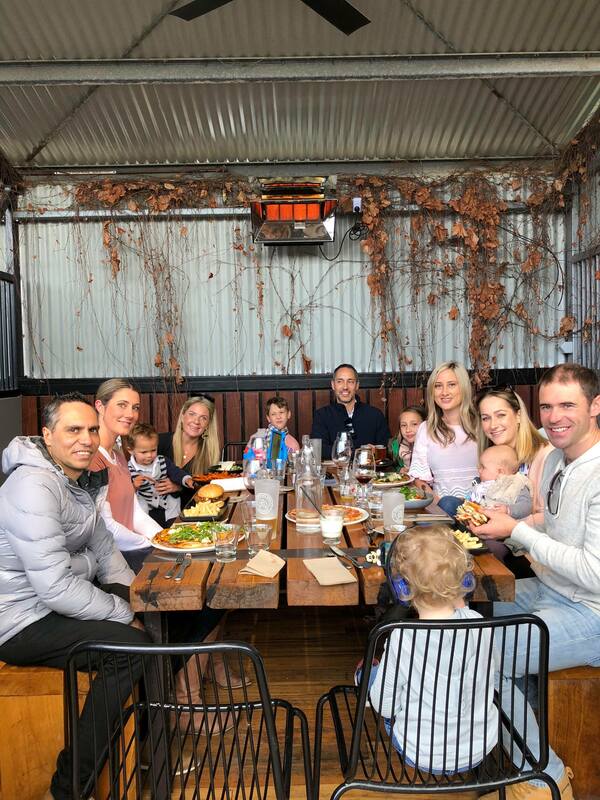 I believe the best place to dine this winter with your family has to be Red Gum BBQ in Red Hill. It is a large space, but has so much warmth and oozes rustic good vibes! I love the American southern style slow cooked menu options and my husband loved the beer paddle! There is a dedicated kids corner with all sorts of toys and activities so little ones can play and make friends, giving adults the opportunity to have that rare conversation with one another! Also, we just tried St Andrews Beach Brewery for a sunday catch up with a group of friends with young kids and we all loved the refurbished stables! Arts and Adventure Ideas- In winter if you have children under five, my top suggestion would be to head to your Local Library. A welcoming place where families can retreat from the cold. My children are both at school now, but when they were toddlers we spent a lot of winter days at Mornington Library, enjoying Story time. This free activity is amazing. You don’t have to book in advance. 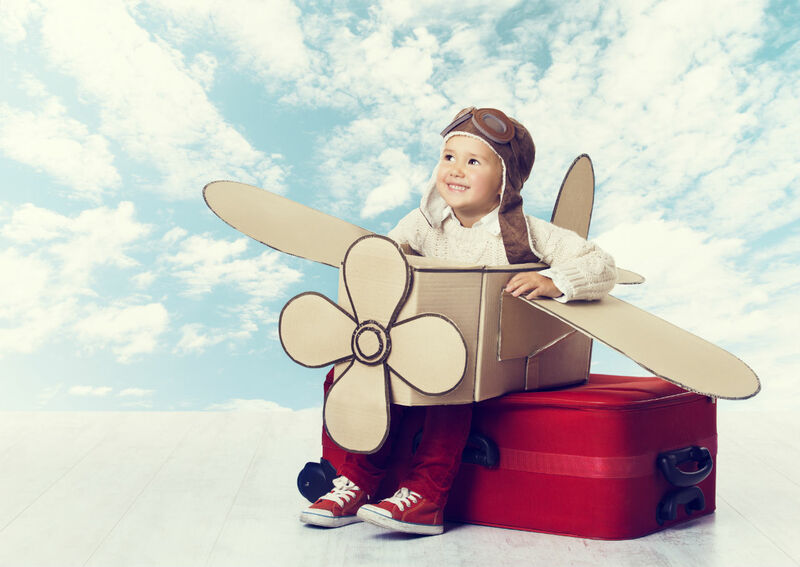 It’s great for little ones imaginations and introduces them to a wide range of books. Sessions run weekly and involve songs, rhymes and stories. There is also a cafe within the library serving coffee for those parents who are sleep deprived AKA all of us! The Frankston Arts Centre has a great family friendly show on this winter called ‘Josephine Wants to Dance’. Other great activities here on the Peninsula that are family friendly include riding the Arthurs Seat Eagle. The views are incredible on a clear winters day. A visit to the Enchanted maze in winter has a bit of European romance. Further south Sorrento foreshore is again hosting a Winter Wonderland Ice Skating pop up! We went last winter and it was lots of fun! Gravity Zone in Seaford is also great indoor activity for families, where little ones can burn energy! Health and Wellness Ideas- I have been an ambassador at PARC – Peninsula Aquatic Recreation Centre for over 18 months now and I highly recommend it as a great place to visit with your families all year round, but especially in winter. My kids love the waterslides and indoors children’s water playground and there are always great School holiday activities too. 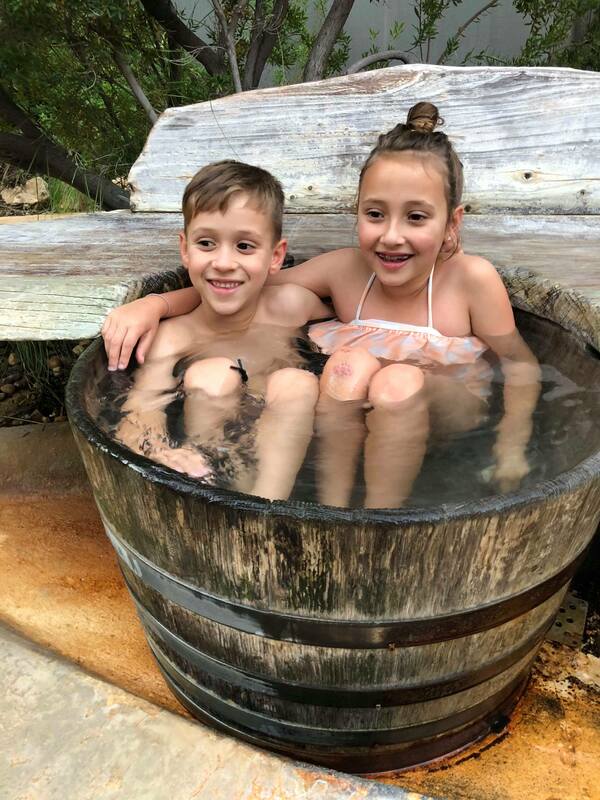 Another favourite of mine during the winter months is The Peninsula Hot Springs. It is so nice soaking in the therapeutic warm water on a cold day, such a beautiful place to connect with nature and relax. 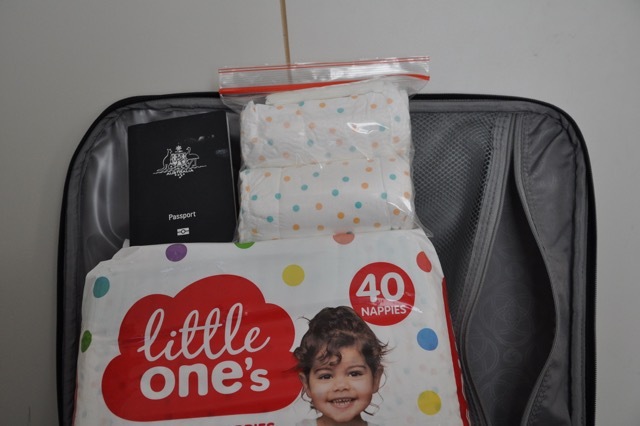 I’ve taken my children since they were toddlers. They love it! The geothermal waters come from a well deep below the earth’s surface and have so many health benefits. Indigenous tribes consider hot springs to be power spots in nature and I have to agree with them. The best part is that my kids always sleep really well after we visit. 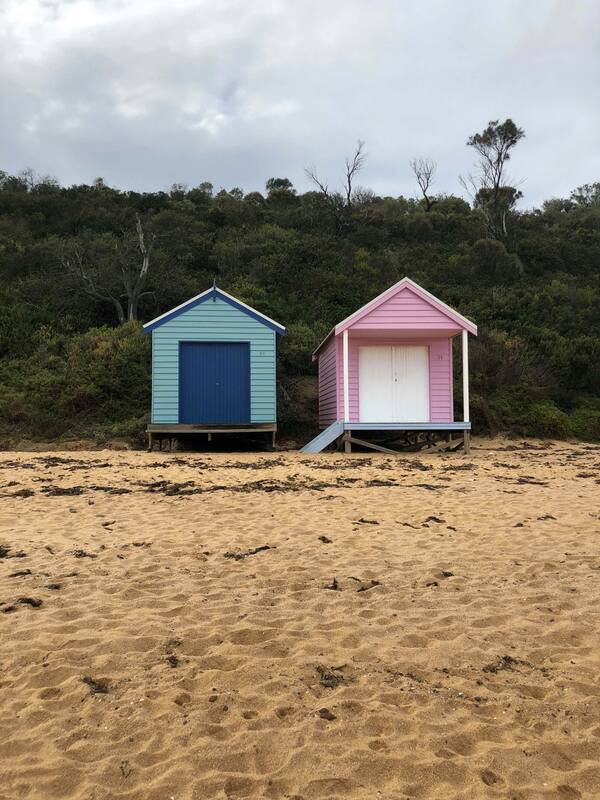 I hope this Family Friendly Winter on the Mornington Peninsula Guide gives you some hope and inspiration to embrace the winter months ahead and even enjoy it!